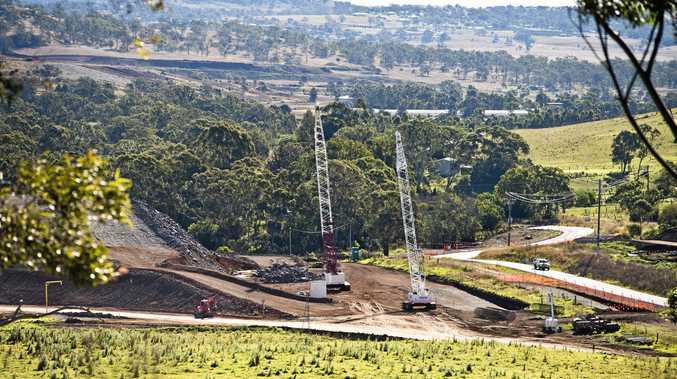 TWO of Toowoomba's biggest ever construction projects have not brought a population boom to Toowoomba, but the proposed Inland Rail might. Australian Bureau of Statistics data shows in the 2015-16 year 9393 people moved to Toowoomba and 9752 people moved away. It was the second straight year with a net loss, but that followed three years when more people moved to Toowoomba than away. The figures do not include population growth from births and deaths or foreign migration. Regional Development Australia Darling Downs and South West chief Bryan Gray said Toowoomba's stable population could change if Inland Rail turned Toowoomba into a logistics hub. "Projects like the Second Range Crossing and the Wellcamp Airport haven't had a big impact on the population. About 75% of the contracts were with local companies," he said. "But a project the size and scope of the Inland Rail could bring a lot of people to the city. 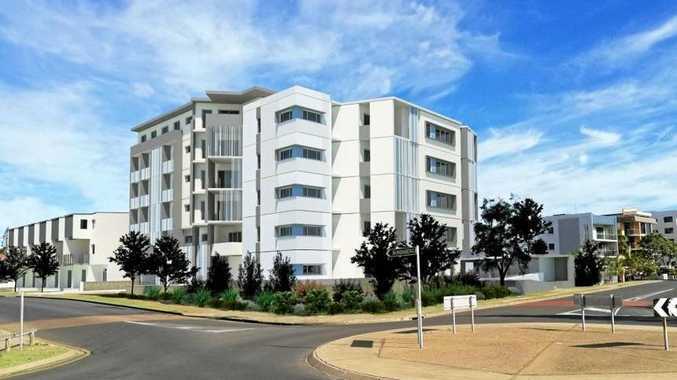 There will be a lot of jobs going for that, and Toowoomba's low unemployment rate means people moving here for work." Mr Gray said the relatively stable internal migration figure was a sign Toowoomba was not vulnerable to a boom and bust cycle that had impacted regional mining cities like Mackay and Gladstone. Although he said the main demographic moving to Toowoomba were retirees and over 65s, he said low unemployment, housing affordability and education made the city increasingly popular with families. Although the number of people moving from other parts of Australia to Toowoomba remains low, a leading think tank said the city was an example for other regional centres to look to. Regional Australia Institute chief Jack Archer said Toowoomba was positioned to grow in coming years. "Lifestyle, jobs and affordability are important here. Toowoomba, while growing at a slower rate, is a great example of a bustling regional city, serving as a hub for local towns," he said. "It benefits from its connection to country communities, a great education sector, new infrastructure projects and also being closely connected to Brisbane and its surrounding areas."